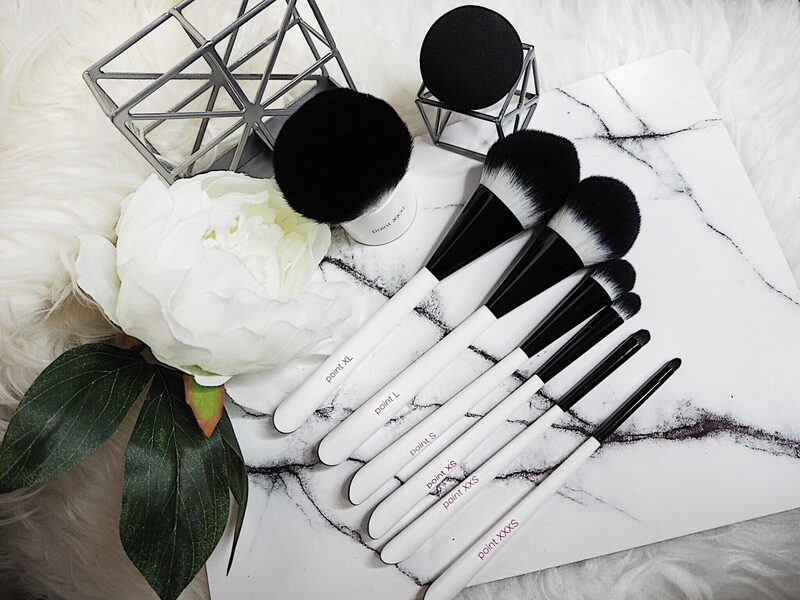 Multi-Tech Brushes are the newest additions to the Real Techniques family. I think everyone owns at least one Real Techniques brush at this point. There are several in my collection. Personally, I think everyone should have some RT in their kit. The brushes are brilliant. The latest offerings? Probably my favourite yet. I have been testing these out for a few weeks now. 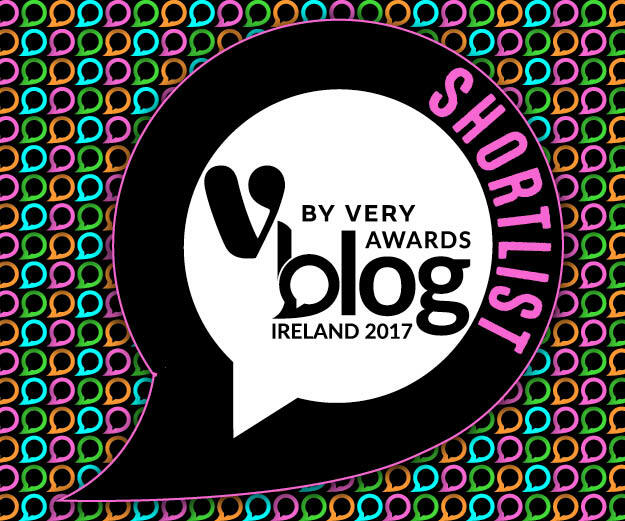 They have been washed, dried and used daily. For everything! Sam and Nic are my favourite Youtubers. I love everything they are about. 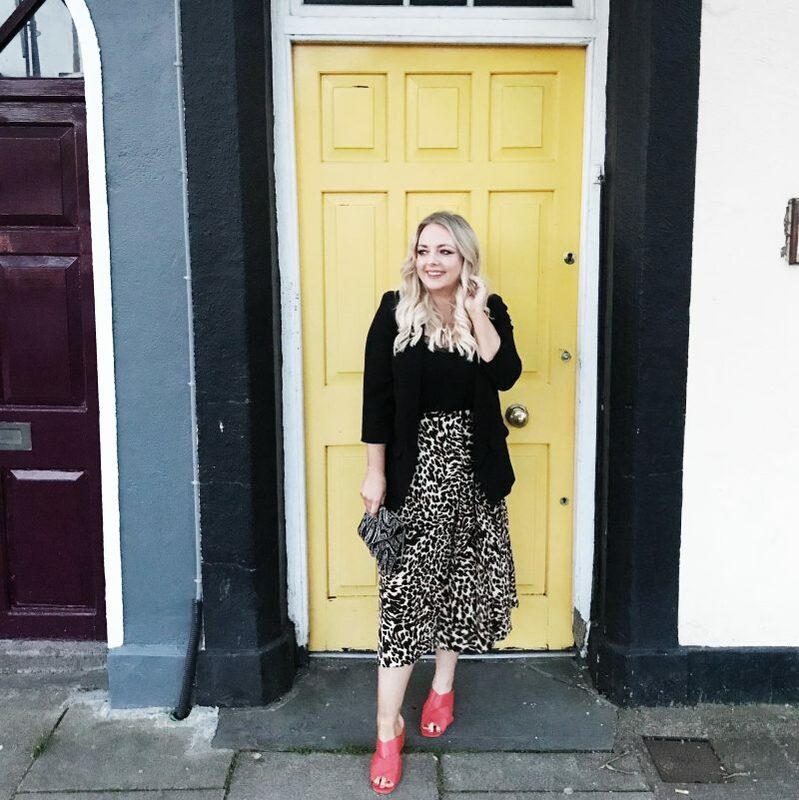 Their make up is very real and accessible for everyone. Their brushes are just the same. 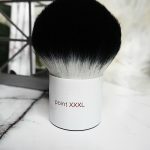 They wanted to create a brush collection that could be used for anything. And so Multi-Tech were born. One cut but in several different sizes. 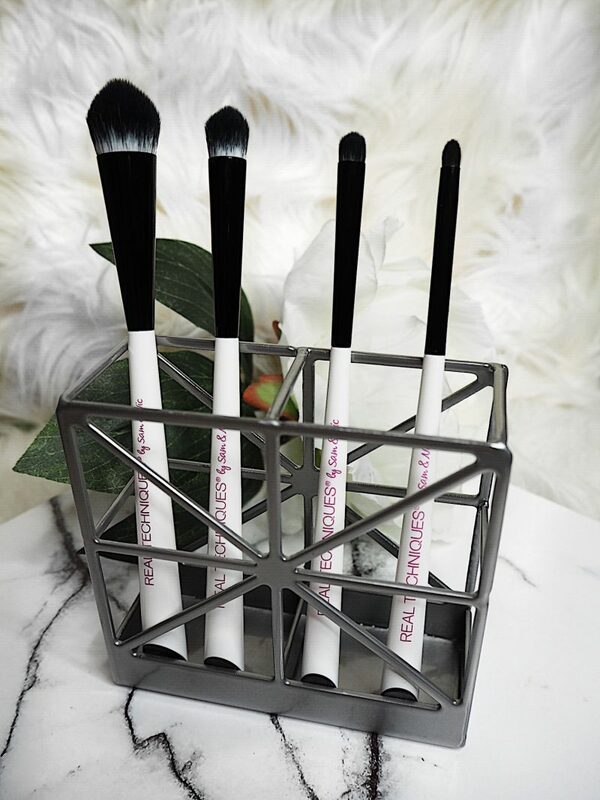 The eye brushes come as a set and the larger brushes are sold individually. Lets go through each one. 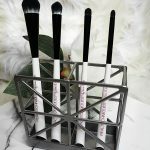 This set contains four brushes that I would consider essential. The point S sets eye primers like a dream, cleans up contour lines and applies highlighter perfectly. 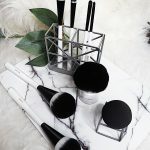 Point XS blends crease shadows or concealer. 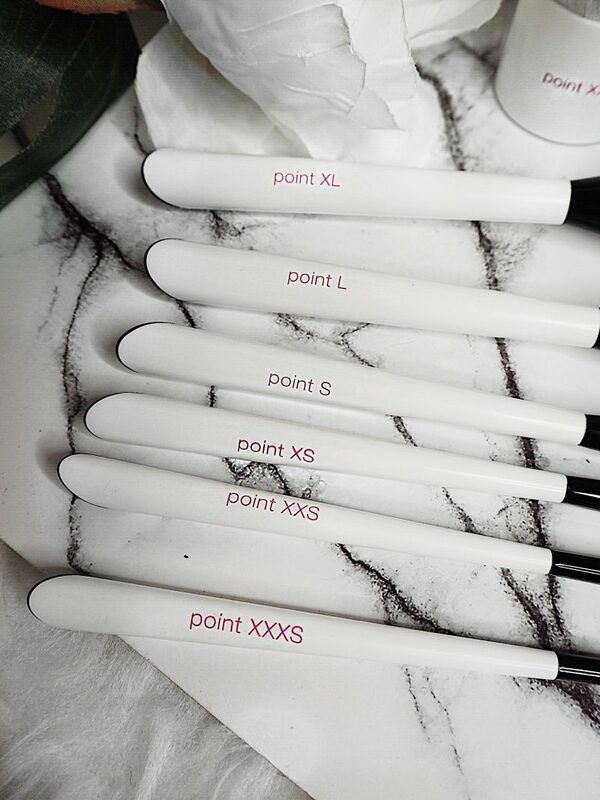 The point XXS is perfect for spot highlighting or lip blending and the point XXXS smudges your lash line effortlessly. You can purchase for 26.99 HERE. 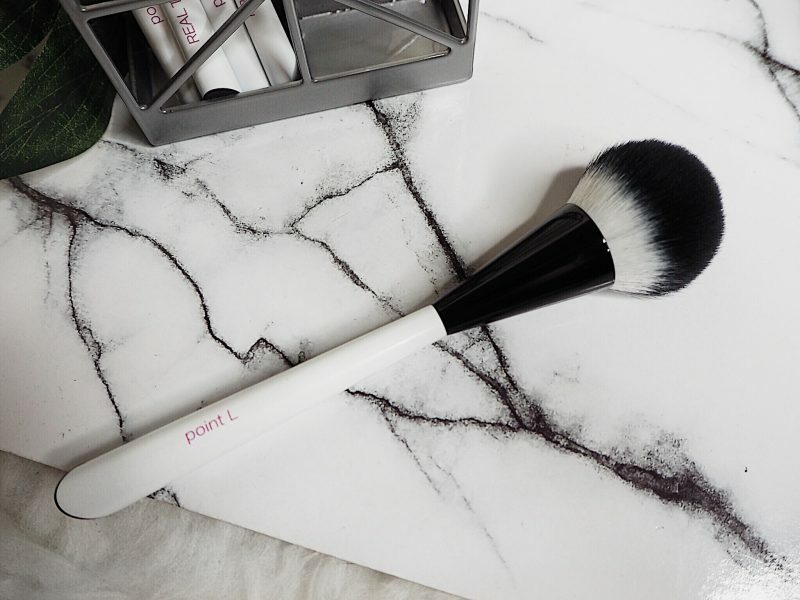 The Point L brush is a beautifully soft brush that picks up just the right amount of product. I have used this to buff in my liquid foundation and to apply blusher. It is also perfect for contouring. You can purchase HERE for 14.99. 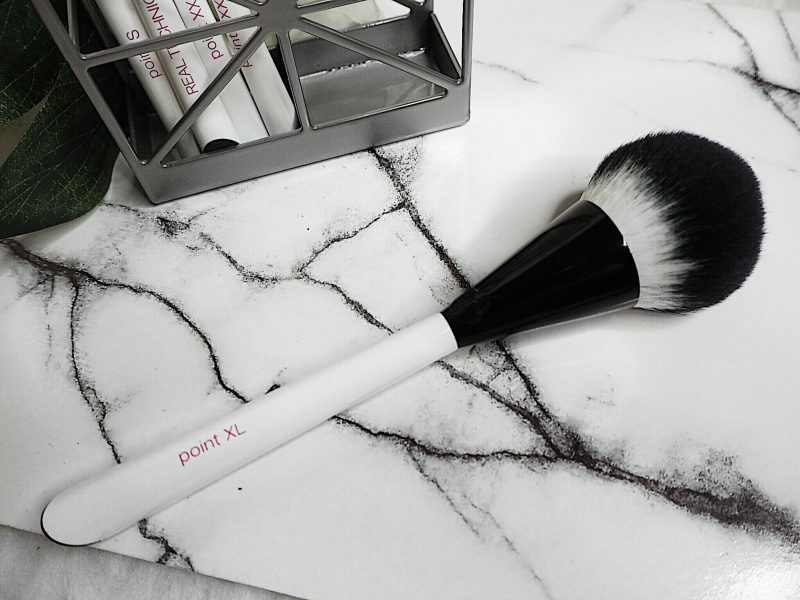 Point XL has become my dream powder brush. It allows me to pat in my setting powders without disturbing the foundation underneath. 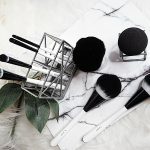 I have been searching for the perfect powder brush for years and I have found it in this. You can buy it for 15.99 HERE. 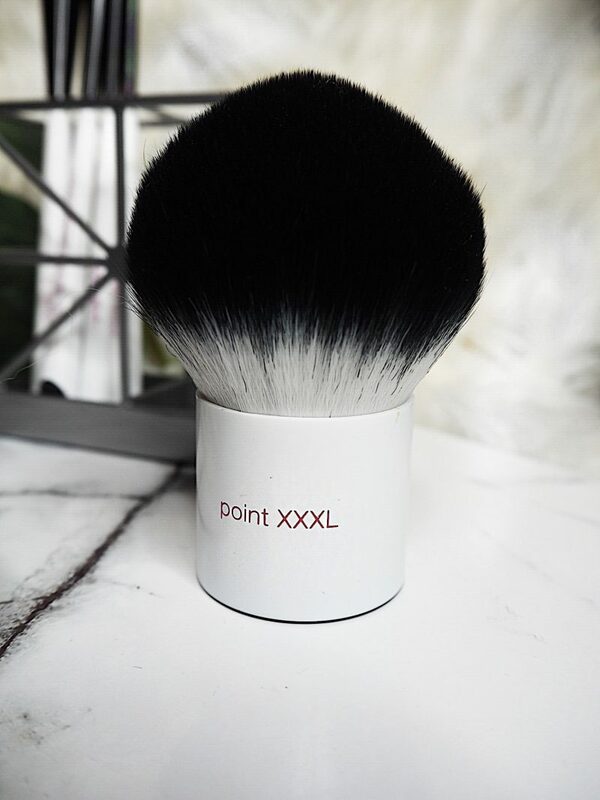 Finally the Point XXL is the perfect bronzing brush. 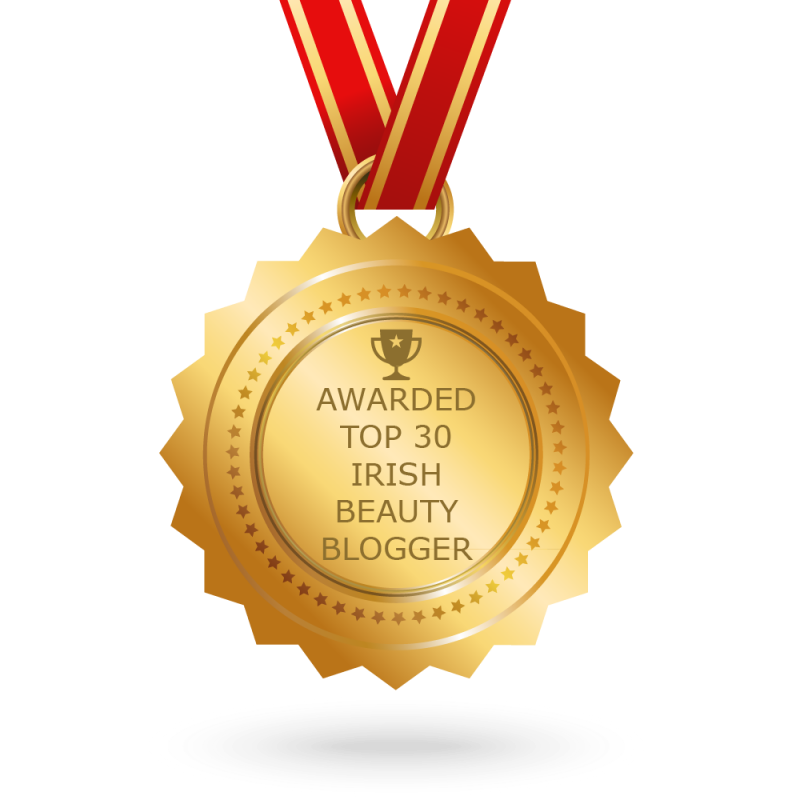 You can also use this for body bronzing or applying highlighter to legs, arms and chest. It costs 16.99 HERE. 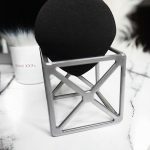 I love the original Real Techniques sponge and consider it one of my holy grail products. Untill I used this. Used wet to pounce my foundation into my skin gives me the most flawless base. My pores are blurred out and creasing is lessened. My skin looks smooth and even. Again, I have been using it daily and I would not go without this now. Bonus points for the holder it comes with. 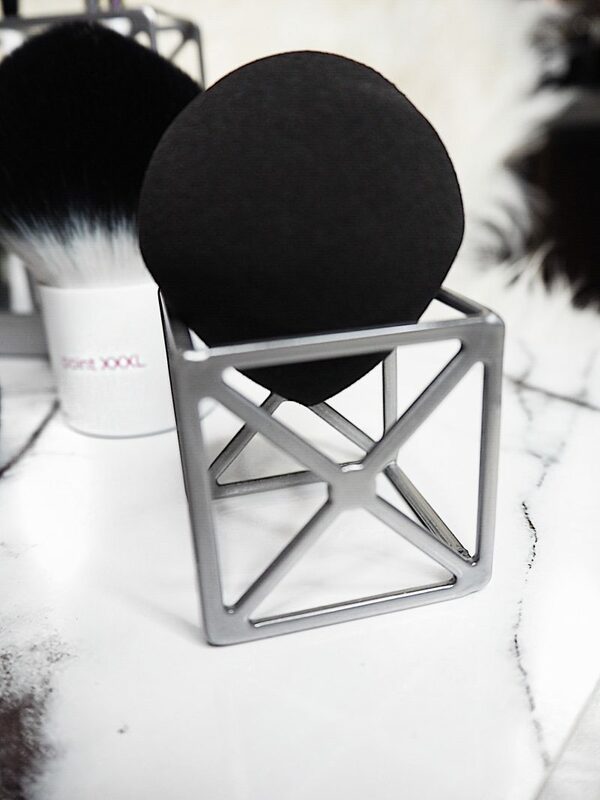 Keeps your sponge super clean and it looks beautiful on your dressing table! You can buy it for 8.99 HERE. 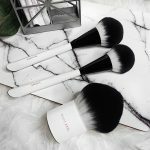 I would highly recommend you to try these brushes for yourself. Let me know if you do and love them as much as me!